ELI offers a vast array of testing capabilities for water based matrices. Many times a client will Contact our facility and ask, "what’s in our water"? If you have this "need to know", then please reach out to us and request the desired Information or Quotation for your expected scope of work. 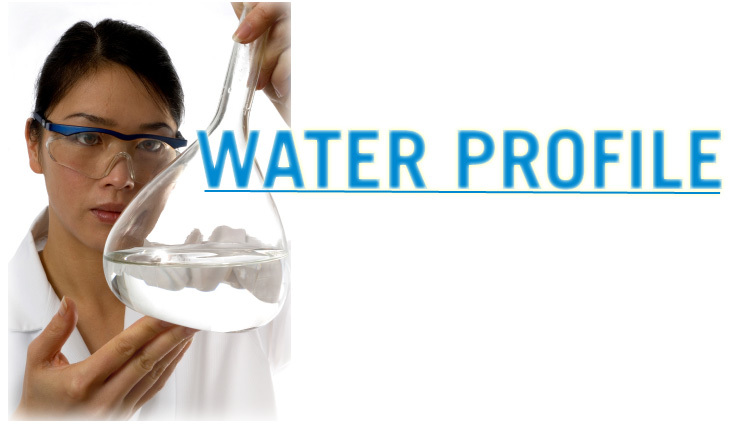 We look forward to providing you with a Water Quality Profile that will give you the knowledge to move in the right direction with your respective project. "Knowledge is power" and when you have the need to know exactly what is in your given water matrix, please give us the opportunity to provide this service for you. Performance and Customer Service are at the top of our list and it shows with our growing Client List. We provide complete laboratory reports to every client and "established clients" can gain access to their data 24/7 on line, via the World Wide Internet. We have a quick "Standard Turn-Around Time" on all analytical data and we also have "Rush" capabilities for samples that require such urgency. We also have a 24/7 "Hot Line" that you can call anytime on any day 365-days a year for Emergency Samples and that includes Holidays and Weekends! If you do not see the parameter(s) in our list that you require to satisfy your Water Quality Profile needs, let us know and we will do our best to help you. Please feel free to call one of our Friendly Sales Staff for Pricing or to place an order for sample bottles today.